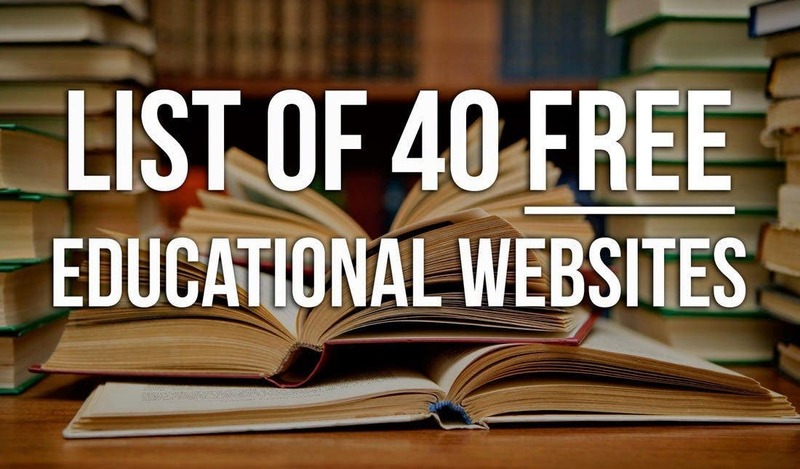 There are many websites on the Internet that now offer FREE of charge learning materials. Now even very poor people can afford to be better educated than many of Harvard’s graduates, all they need is access to a computer (does not even have to be personal one, it could be the one that the local library offers for public use). The University of Reddit – The free university of Reddit. Udemy FREE Courses – hundreds of experts teach on Udemy every month including New York Times best-selling authors, CEOs, Ivy League professionals and celebrity instructors. Courses include video, live lectures and tools to help teachers interact with students and track their progress. There are many free courses that can teach you business online, law, programming, design, mathematics, science, photography, yoga and many more. Kutztown University’s free courses – The Kutztown University of Pennsylvania’s Small Business Development Center offers more than 80 free business online learning. Kutztown’s courses are individualized and self-paced. Many of the courses feature high-end graphics, interactive case studies and audio streams.